Agreed. Pretty much all of the XYZ monsters have insanely good effects. 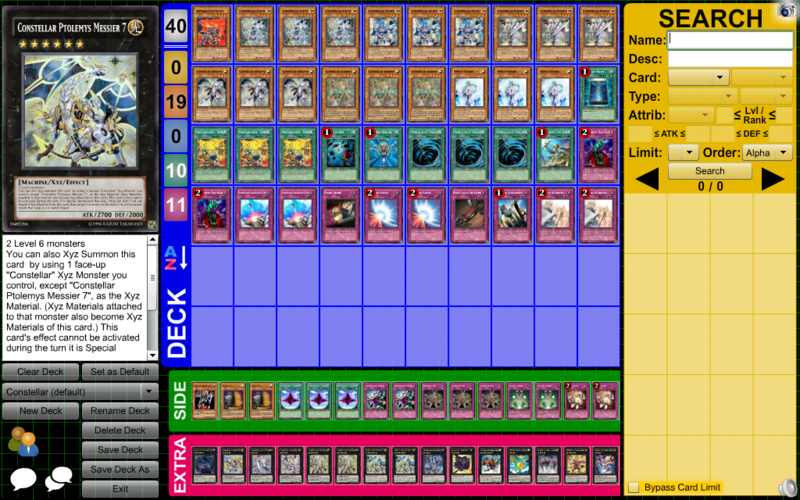 Also, very nice deck, and I'll slap tenkis into my own build, never thought it would work that well.